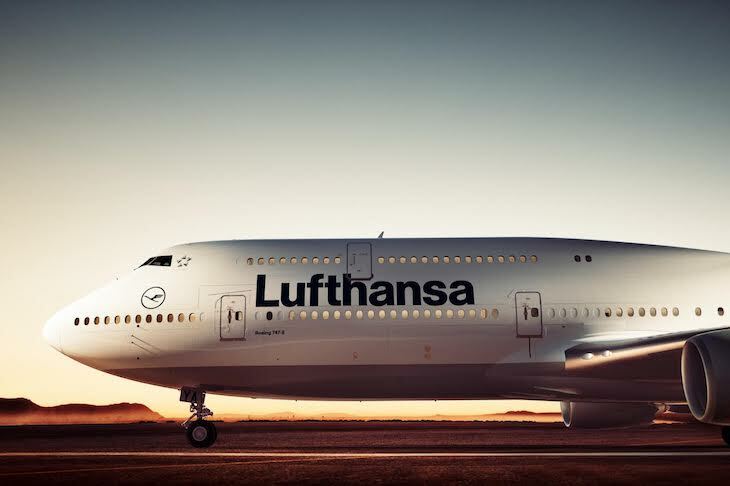 The Brand Residence now represents Lufthansa’s licensing rights worldwide. The license agreement was concluded between the Munich-based licensing agency and Lufthansa AG. The licensing business is nothing new for the traditional German brand with its signature crane. The airline has been active in this field for some ten years now. The Brand Residence will continue to expand this segment in the national and international market, relying on high-quality product ideas thoroughly considered in design and function that embody the essence of the Lufthansa brand, making it a tangible experience. Awarding licenses to qualified partners increases brand presence. The goal is to establish and expand a Lufthansa product and experience world that will raise brand visibility for both retailers and consumers as a premium lifestyle brand. Brand positioning – creating the right environment in which Lufthansa can be perceived as valuable, authentic and unique – plays a central role. License partners and their products will explicitly reflect this premium quality. Marlies Rasl, Managing Director of The Brand Residence: “Our goal is to establish long-term partnerships with high-end licensees and implement products that convey Lufthansa’s high-caliber image, transfer brand values and address the positive, emotional aspects of the brand, as well.” In short, the brand must become an experience for the consumer. The possibilities are as varied as the airline’s destinations. These can include products specially developed for Lufthansa, geared to the company’s corporate design, as well as classic travel products for parents and children, toys and, naturally, everything to do with travel in general. A new style guide has been developed for the high-end product strategy, specifying the facets of product design in detail.